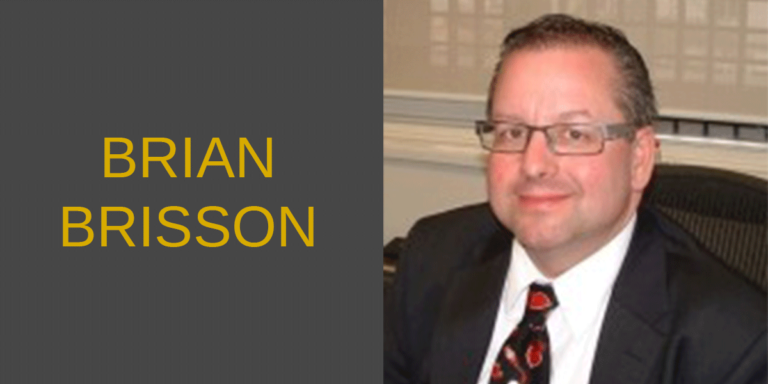 Prior to his current posting in Mexico, Brian Brisson was the Minister Counselor for Commercial Affairs for the U.S. & Foreign Commercial Service in Brazil, based at the U.S. Consulate General in the commercial capital of São Paulo. Mr. Brisson’s primary role is to support the President’s National Export Initiative by coordinating broad commercial engagement to advance U.S. policy, advocacy, and trade promotion goals, as well as supporting U.S. firms operating in Mexico and Mexican firms investing in the United States. Mr. Brisson also served as the Regional Director for the Western Hemisphere in the U.S. Commercial Service from 2008-2011. In this capacity, he coordinated the 28 Commercial Offices and 220 business development professionals at Embassies, Consulates and free-standing locations in Canada, Latin America and the Caribbean. Before coming to Washington, Mr. Brisson served as the Commercial Counselor for Argentina and Uruguay at the U.S. Embassy in Buenos Aires from 2004 to 2008. Brian Brisson’s other diplomatic assignments have included serving as the Director of the U.S. Commercial Center in Sao Paulo, Brazil (1999 to 2004), Regional Commercial Attaché for Guatemala, Honduras and El Salvador (1994-1999), and Assistant Commercial Attaché at the U.S. Embassy in Mexico City (1989-1994) where he focused on the establishment of the North American Free Trade Agreement (NAFTA). Brian Brisson began his public service career in 1987 as an International Economist in the U.S. Department of Commerce’s Office of Latin America and the Caribbean. He is a graduate of the University of Notre Dame and has a Master of Public Policy degree from the University of Michigan in Ann Arbor. Mr. Brisson speaks fluent Spanish and Portuguese.